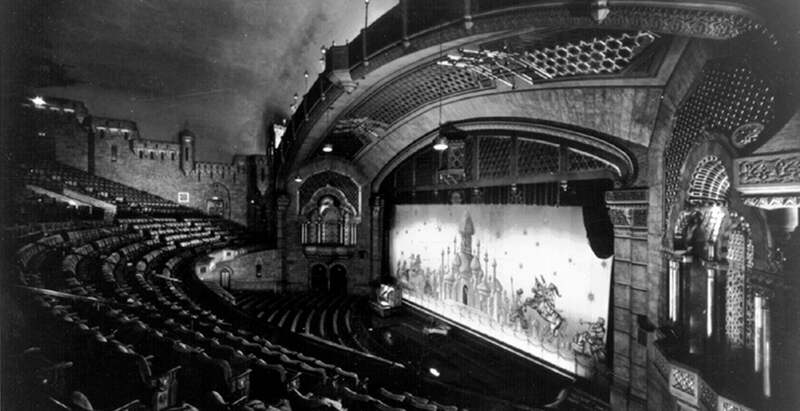 Atlanta’s Fox Theatre transforms into a cauldron of spookiness as it opens its doors for the sixth annual Fox Theatre Ghost Tours this Halloween season. Brave guests will walk through the historic theatre to learn about the Fox’s 89 years of ghostly sightings and unexplained events. 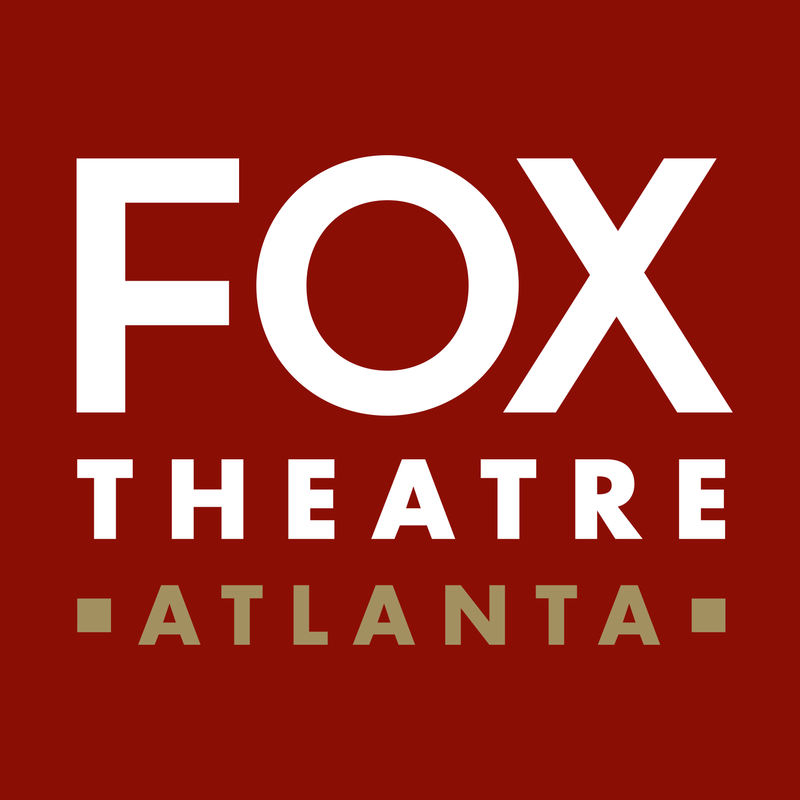 For the first time, tour attendees will hear stories from Mr. and Mrs. Fox, who will be joined by other characters from the Fox’s past, as they share details of the theatre’s haunted history. Tours will be available for three days only, on Thursday, October 25, Friday, October 26, Tuesday, October 30, and Wednesday, October 31 starting at 6:00 p.m. with the last tour beginning at 8:45 p.m. Tours start every 15 minutes and last approximately 60 minutes long. The ghost tours are not recommended for children under the age of 10; children under 6 are not permitted. To inquire about booking a private tour or a group of 20 or more, please contact the theatre at (404) 881-2000. Over the years, many of the staff and more than a few patrons have claimed to have felt a sudden blast of cold air, seen a shadowy figure float along the walls or heard the slow creaking of a door shutting close without cause . . . will you?